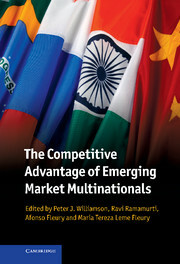 Over the past two decades, emerging market multinationals have become an important force in international business. 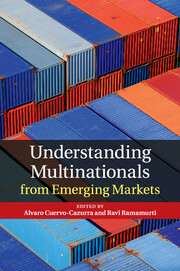 This book provides a better understanding of the actions and strategies used by firms from mid-sized emerging markets to upgrade their capabilities and become successful multinationals. 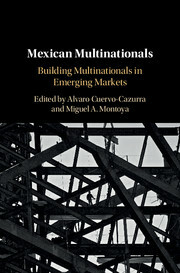 It is the first book to provide an in-depth look at Mexican multinationals, or 'Multimexicans'. These include some of the leading firms in the world, such as the construction materials producer Cemex and the tortilla maker Grumasa, as well as smaller but innovative firms such as the theme park Kidzania and the cinema multicomplex Cinepolis. 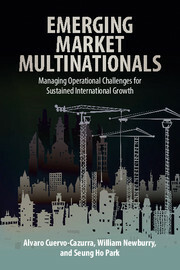 This comprehensive analysis contains case studies written by local industry experts on these and other firms, across twenty-two industries. 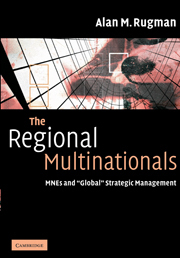 The lessons drawn will be of interest to researchers, students, and consultants, as well as managers and executives of firms in other emerging markets looking to upgrade capabilities and expand abroad.